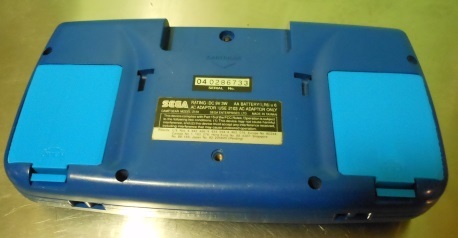 Game Gear battery covers are now available in my eBay store! Available in black and blue. I’m working on getting the suggested items (ROB claws, Turbo Express battery cover) modeled and printed as well. I’ll post back here when I do! All content ©2004-2013 Matthew McCulloch, except where noted.